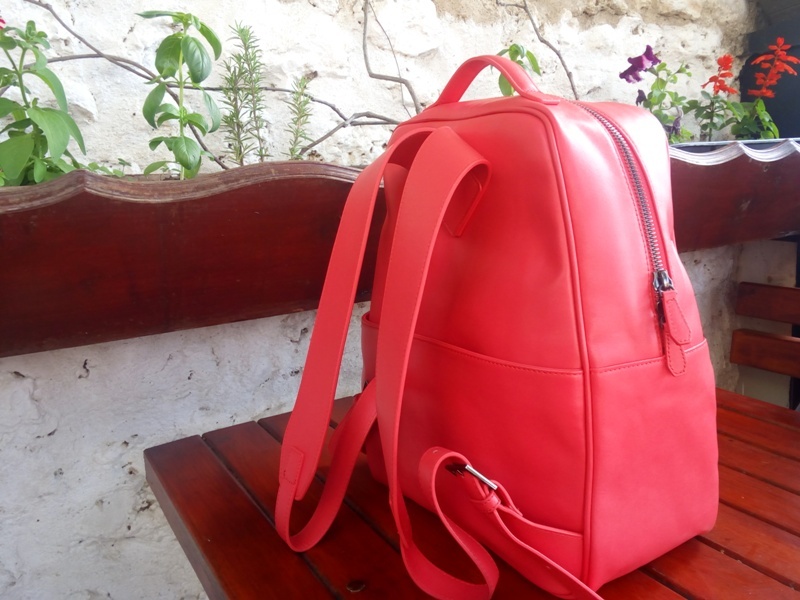 As all of you fashionistas must know the biggest trend among handbags for this spring and summer season are backpacks. 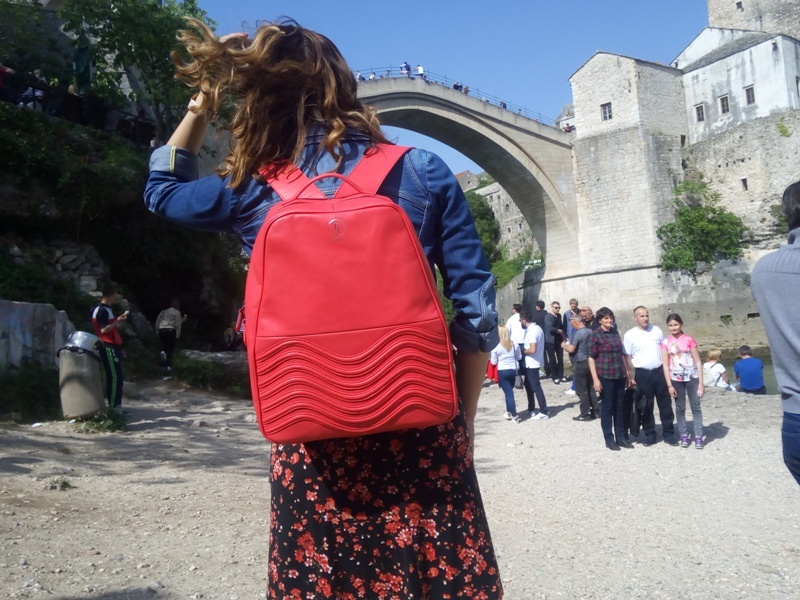 The trend started last year during Paris fashion week on the Chanel runway and very soon after that designer labels like Burberry, Prada, Fendi and Mansur Gavriel, as well as high street brands like H&M and Zara have all embraced the backpack trend. Why do we love backpacks? They remind us of high-school days, backpacks look cool and leave you hands free. Looking for a bag you can wear with anything? We have got your covered. The Gouboi Lac Cache BackPack is the perfect fashion accessory you need to have this season. 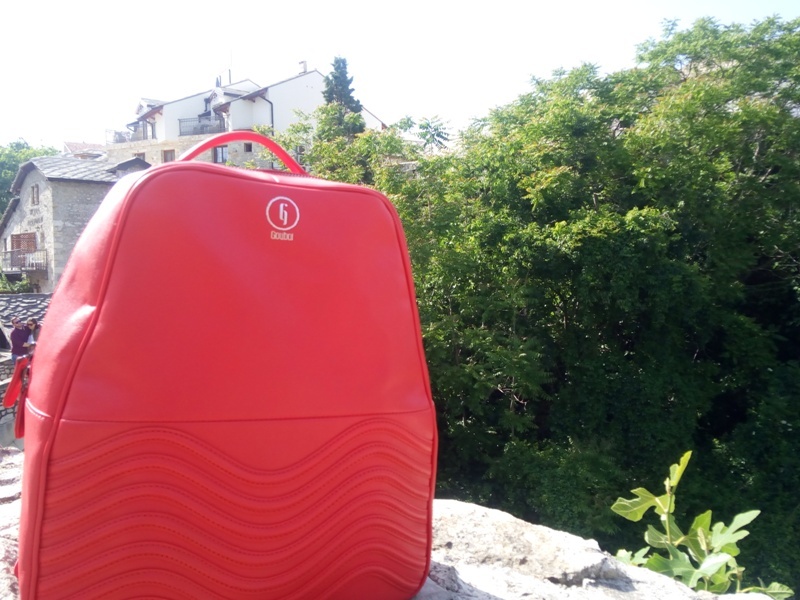 We had the pleasure of receiving the Gouboi Lac Cache Backpack for a review. This authentic leather handbag comes with gun metal zipper details and adjustable strap so that you may feel comfortable wearing it at all times. 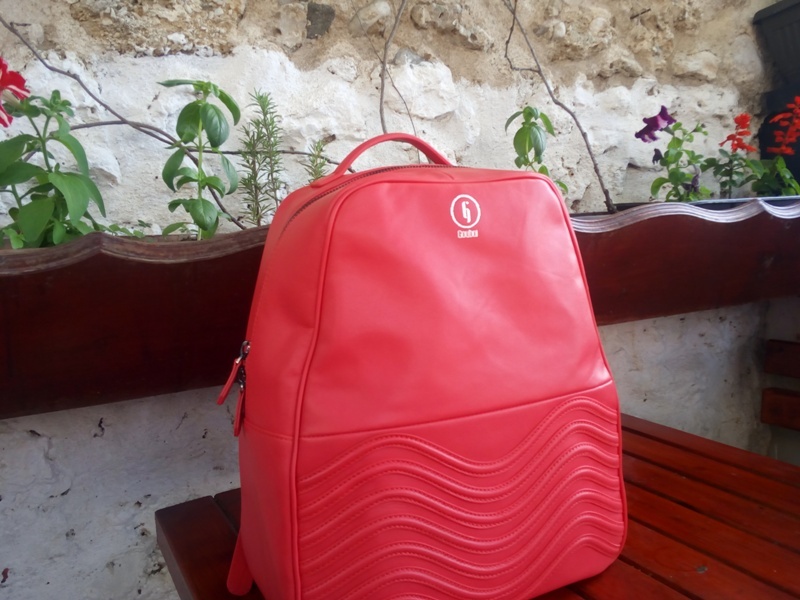 The backpack is available in two colors – wild rose, which is bright red color and also comes in classic black color. Both colors are timeless shades that can be basically combined with anything you have in your wardrobe. 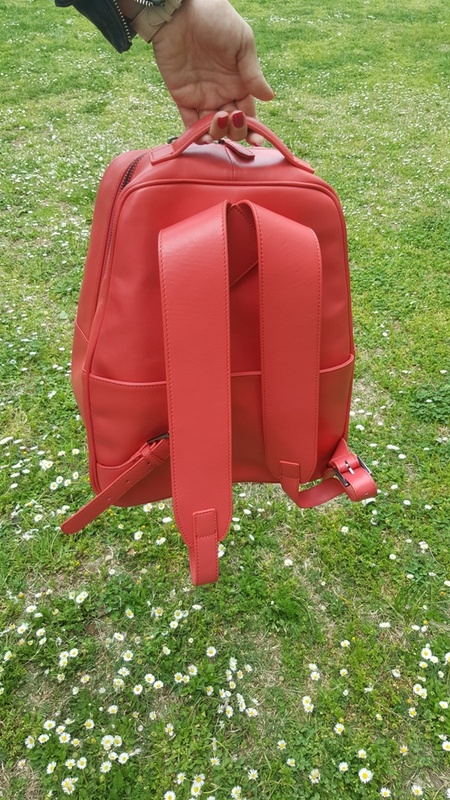 This leather backpack also has handle which makes it easy to carry in your hand and the inside features two pockets for your smallest necessities. One can never go wrong with carrying a backpack. Some prefer carrying it with two straps on the back while other fashionistas prefer the cooler vibe by carrying it on one strap. How to style this trendy Gouboi backpack? Since the spring season is in full swing, we recommend combining it with floral print dress, your favorite jeans jacket and a pair of chic sneakers. For another casual outfit combination, combine this leather beauty with white T-shirt and a pair of boyfriend jeans. 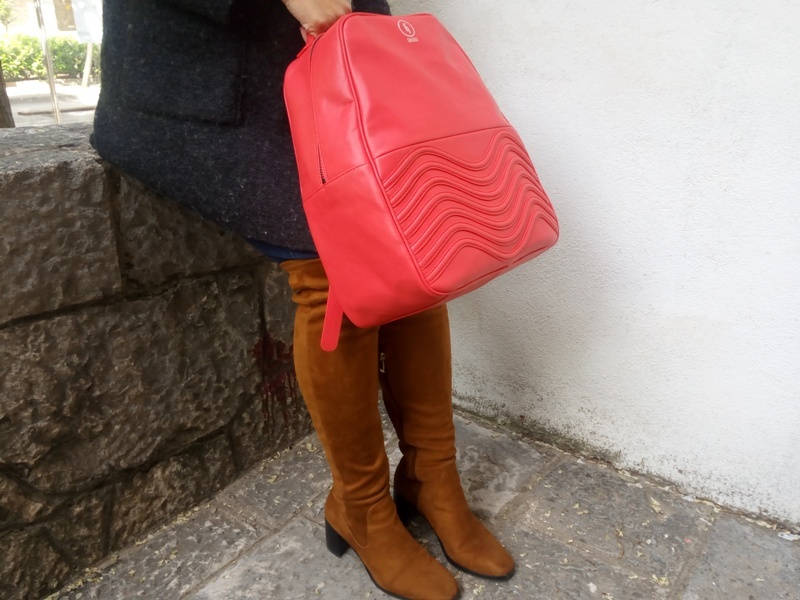 Another great way to wear this Gouboi backpack is to combine it with your favorite cardigan sweater, jeans and a pair of always trendy over-the-knee suede boots. No matter what your lifestyle is the backpack is for you. Score a wardrobe win no matter the dress code. Since this bag has the ability to do it all it is quickly becoming the must have of the season. Today backpacks are more than just the school bag. They are the best bag for walking around a new city, shopping center, hiking, or even as an alternative to luggage. 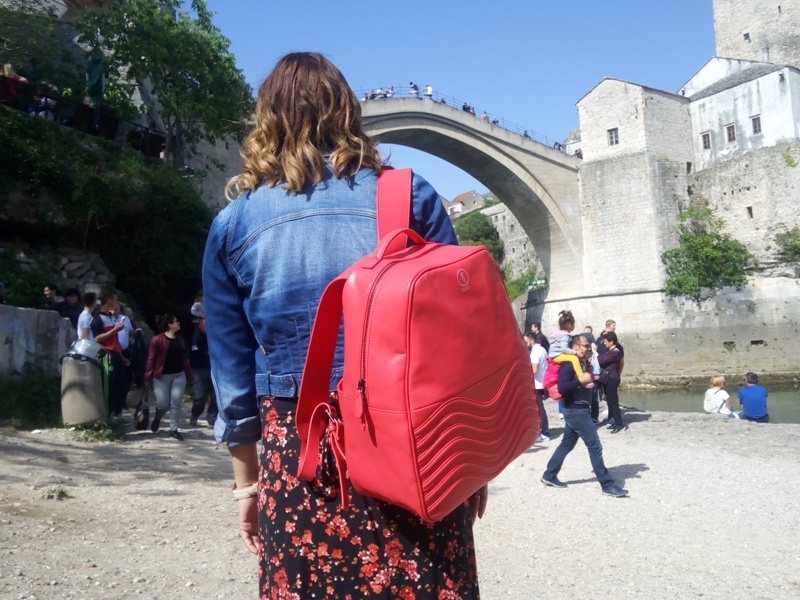 With the dimensions 14 x 11.5 x 16.5, this stylish Gouboi Lac Cache Backpack is the one handbag you can take-everywhere and bring-everything in it. 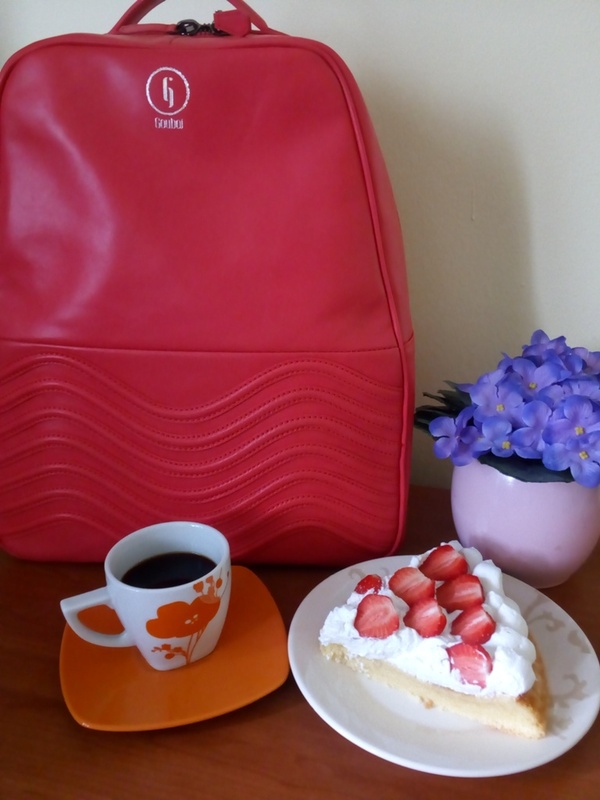 Everything you might need can fit into this backpack, from your mobile phone, sunglasses and wallet, to other necessities like your cosmetic bag, a bottle of water, your favorite magazine and you can even throw in your jacket. 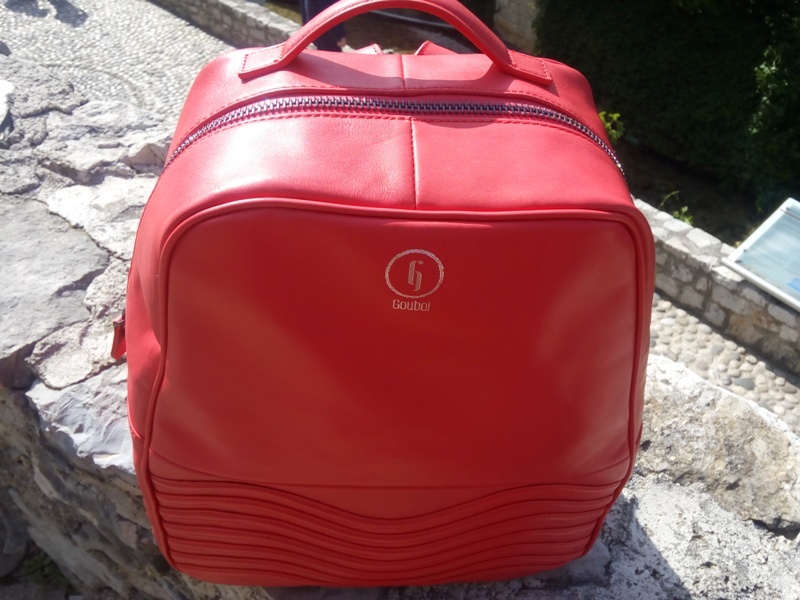 Let`s not forget the other fabulous handbags from Gouboi brand. It all begins with the craft of leather. Alongside the Lac Cache Backpack, the brand also offers three other classic shapes – tote, clutch and hobo handbag. The Emerge Tote Handbag is the timeless classic for every fashionista. 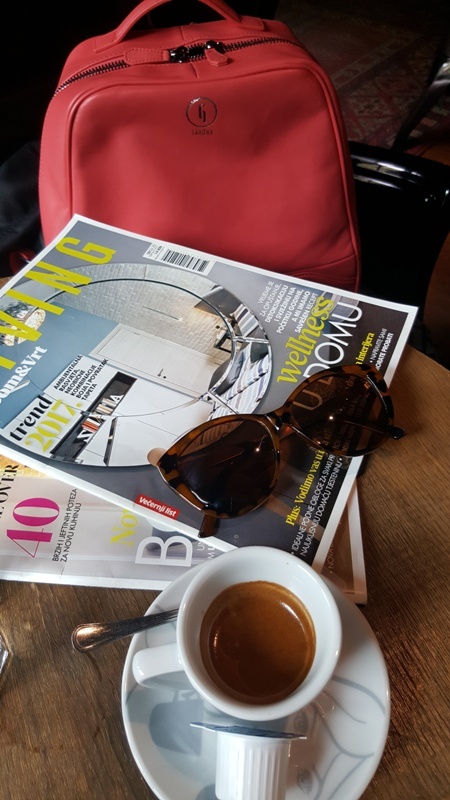 The Ose Handbag can update your every outfit from day to night and the Audacieux Hobo Handbag is perfect for those who prefer a bohemian laid back vibe while still looking sophisticated and timelessly stylish.